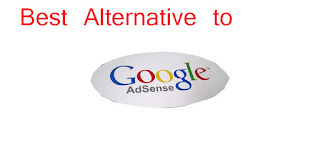 If you're rejected by Google Adsense and got hopeless don't worry we will show you a method that you can get the best affiliated sites alternate to google Adsense. 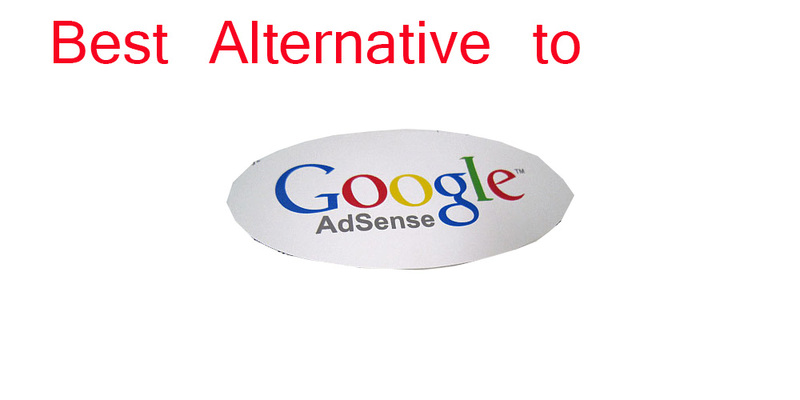 Here is some best-affiliated website which is alternate to the google Adsense and getting approval here it is not a big matter it takes only half days and sometimes only one hour to get approval by any affiliated team. 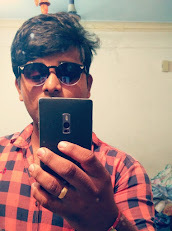 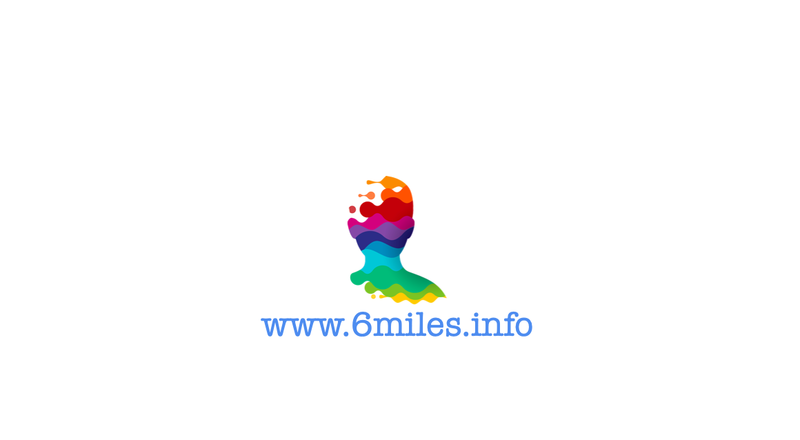 Get set with this affiliate website and make money I hope this is helpful to you and guys please don't forget to like and comment and share the post and recommend to your friends and other people who got rejected by Google Adsense.